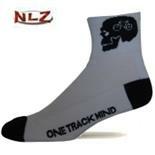 Great fit if you have narrow feet. low sole height means closer to the pedal. Super light weight. Simple velcro closure. White version is completely white.... Have heard they're not as durable but so far no evidence of that yet. Even still would buy again just because they fit me so well. I have very narrow feet. With all my other shoes they're cinched to the the absolute max just so my heel don't pull out. I've worn Time, Vittoria, Northwave Evolution, Northwave Lion, Sidi Genius carbon 6.6. None of these shoes were narrow enough without me first adding thicker insoles just to be able to wear without my feet pulling out. Most often the velcro or closure would still be cinched to the max. 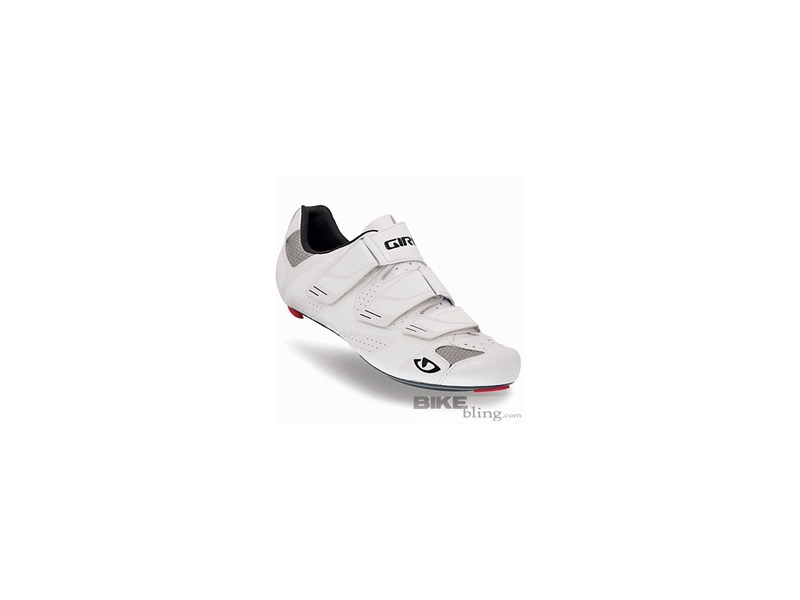 The Prolight SLX is the only shoes I've found that I can wear without bulking up. It fits great. No hot spots. 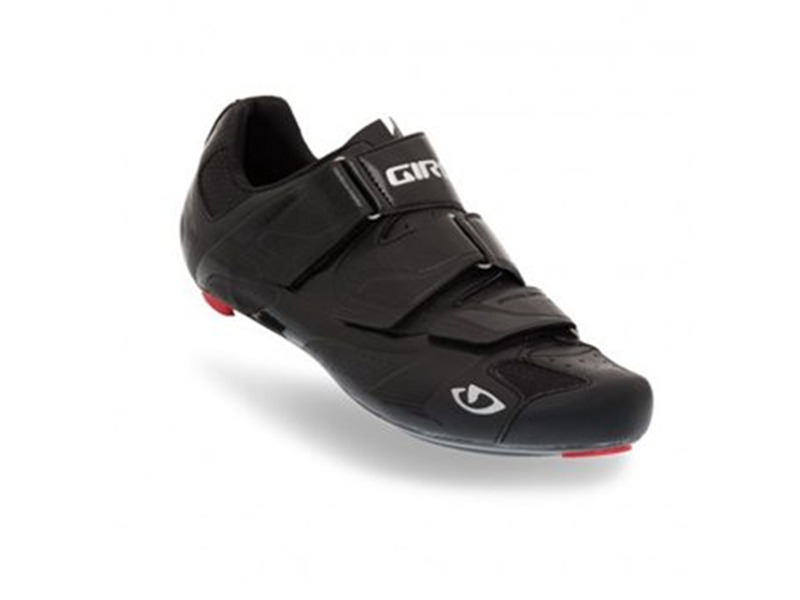 With Sidi 6.6 I had to cinch so tight that it was like cutting off blood circulation to get a snug fit. Or it was too loose and my heel was slipping even with the heel adjustment set to max. Could never achieve the ideal fit. 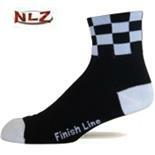 Prolight SLX is the shoe of choice if you have narrow feet. Light, low sole height too. What's not to like? Time, Vittoria, Northwave Evolution, Northwave Lion, Sidi Genius carbon 6.6. Weight (obviously), but stiffness and the arch support options go a long way as well. The thin sole is very much appreciated as well. The upper is not nearly as comfortable as my old pair of Mavic Zxelliums, but it shapes my foot wonderfully. 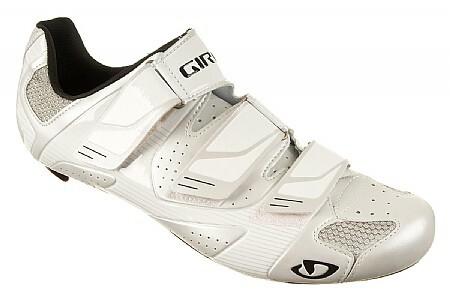 These are my sixth pair of cycling shoes. I've worn two Specialized pairs (a cheap velcro model that fit me perfectly and a pair of S-works w/ boa that fit terribly), a pair of Louis Garneau's (gave me hot-spots), a pair of Mavic Zxellium's (incredibly stiff and comfortable, but the carbon sole cracked after I was hit by a truck on a ride), and a pair of Sidi Ergo 2's (never quite fit me correctly, always felt too loose in some spots and too tight in others). 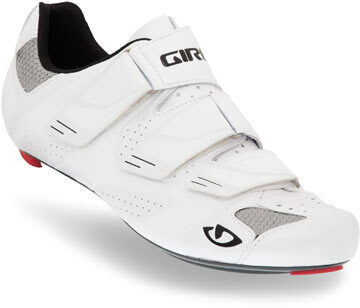 So after deciding to ditch the Sidi's, I started looking around again and found the Giro's on my eBay in my size. They arrived in almost brand-new condition, and I started with a few rides around the block to get my cleat position right. The first thing I noticed was how well they formed to my foot almost immediately. A soft upper and the angles of the velcro are probably responsible. My heel was incredibly secure during out of saddle efforts, and, perhaps more surprisingly, the super thin sole made my Sidi's feel like a pair of Vans. My perfect shoe would probably be the Mavic Zxellium upper with Giro velcro and footbed design with the Easton sole. The Easton sole is incredibly thin, and I actually had to lower my saddle by a few mm. After a few longer ride, I discovered the unexpected benefit of lowering my center of gravity on my Cervelo R3, which until now I'd always felt a little too tall on to corner aggressively. Suddenly I feel much more natural on the bike, and it's not often that a shoe changes the entire character of your ride. They are incredibly light to hold, but that isn't a quality I can really detect while riding. Still, lower weight + better stiffness has to mean something for performance. 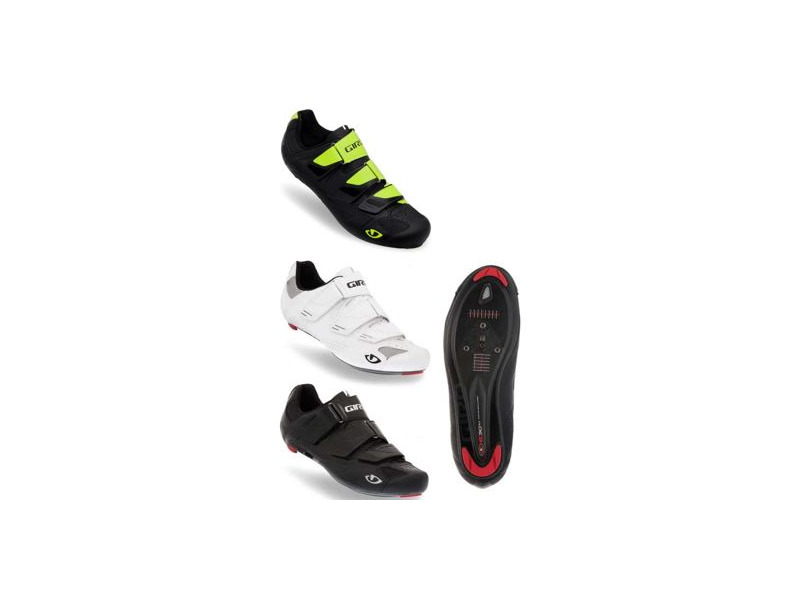 The one question that remains is durability, but I've never noticed that as an issue with cycling shoes, so hopefully these are no different. These are by far the best shoes I've had the pleasure of riding so far. I have somewhat high, somewhat narrow feet, so anyone with that profile would do well to give these a look. 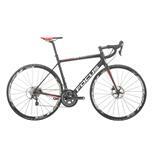 Fit, comfort, adjustability, power transfer, looks, etc. They're just that good. I've ridden 25+ years. Had a lot of different shoes. My feet are narrow, so much so, I slide around in Sidi Ergos, no joke. I have had Nike's, Carnacs, several different Sidi's, Time (back in the day), Shimano and DMT. In short I've tried ANYTHING that I thought would be narrow enough, supportive enough and durable enough. Most have failed in most areas, certainly the narrow part. The best ones first: Carnac, can't remember the name, the model under the Legend though. Narrow, very durable and excellent power transfer. Sadly my feet changed and away they went. Second best: Nike Hautacom, NARROW, fantastic power transfer, not very comfortable, but when feeling good? Damn they were fast. On a side note: carbon soles are the sh*t and don't let anyone tell you otherwise. Okay: Giro Prolight SLX: BEATS THEM ALL. Best shoe ever! 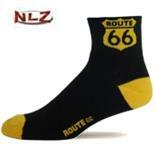 Light, SUPER comfortable, just as good of power transfer as the Nike's and look way better. Velcro almost doesn't open it is soooo sticky. 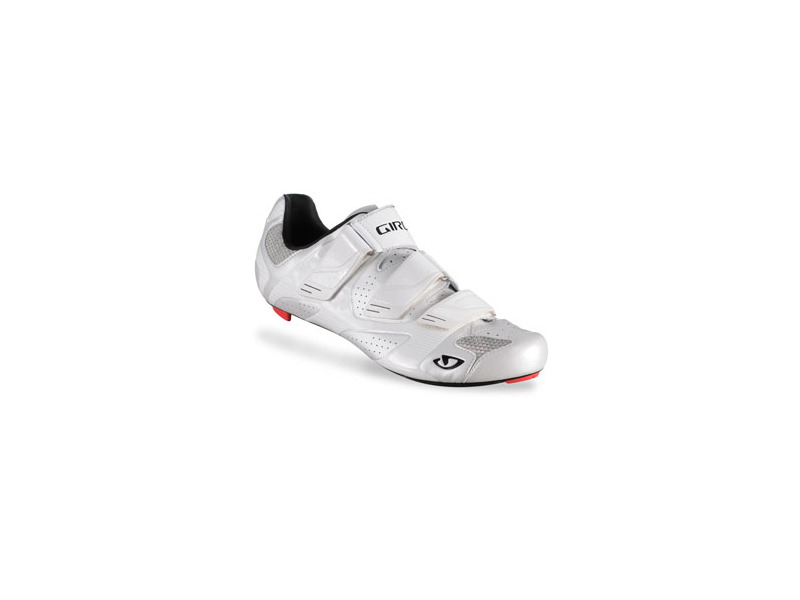 Better Q-factor too, if you like your shoe close to the crank arm, I do, then they are way better than Sidi Ergo 2. SOOOOO light, they float in your hand, and when it comes to revving it up on a climb? Or sprinting, they spin up in a second. The uppers are so supportive and supple. I am in love with this shoe. Did one 2 hour hammer-fest, PR'd and didn't want to take them off, my wife even thinks their cool kicks! Will update in a month or two, let you know how they are holding up. Nike, Carnac, Time, Shimano, DMT, Sidi, etc.